One of Britain’s greatest Paralympic athletes has called on wheelchair-users to back a new push to transform wheelchair services across England. 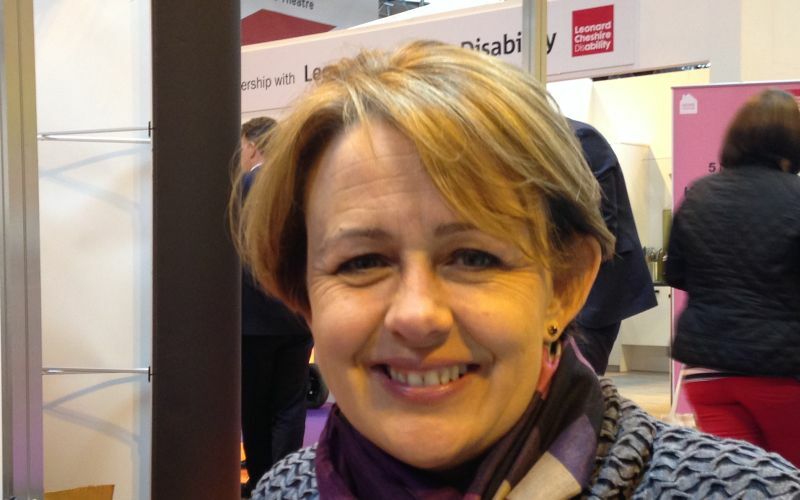 Retired Paralympic legend Baroness [Tanni] Grey-Thompson, now a crossbench peer, said that wheelchair-users had been fighting for more than 30 years for improvements to NHS wheelchair services, and were “really angry and want change”. She is heading the latest NHS initiative to secure improvements to wheelchair services, as chair of the Wheelchair Leadership Alliance, set up last November. She said its profile within the NHS “needs to change”, because “this is a tiny part of their budget so it is not on their list of priorities”. She added: “If I could have 50 wheelchair-users saying, ‘We need change,’ that would be a massive step forward. “We need numbers of people having a voice and saying what they want to change, even emailing their MPs. Baroness Grey-Thompson (pictured) pointed to the complexity of wheelchair services, with problems such as lengthy waiting-times, a postcode lottery in provision and different eligibility criteria. She said: “If you live one side of a border, they will buy you power-assisted wheels. On the other side of the border, they won’t. But she said that she would not have accepted the challenge if she did not think that wheelchair services could be improved. She said: “Are we going to revolutionise the whole of wheelchair services? Maybe not. But unless we make people feel ever so slightly uncomfortable about what is happening to disabled people right now, then we are not going to change anything at all. She had earlier told an audience at the Naidex 2015 independent living exhibition at Birmingham’s NEC that the motto of the alliance’s new campaign to secure change would be “right chair, right time, right now”. She said there was a need to persuade the NHS that the right wheelchair was “a necessity” and not a “luxury”, and that spending on wheelchair services should be a priority. The disabled peer suggested that it would be useful if there was a wheelchair-user “quite high up in decision-making” in the NHS who understood about the equipment itself, the “low-level discrimination” faced by wheelchair-users, the broken pavements they had to deal with every day, and “how all that fits together and that without the right wheelchair you are left at home with nowhere to go”. 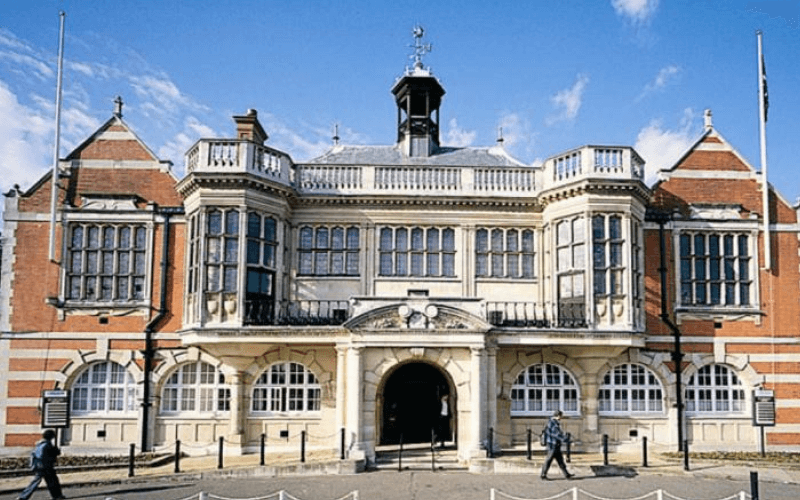 Baroness Grey-Thompson said the alliance would produce a short charter that describes “what we want wheelchair services to look like”, rather than a “120-page document that no-one is going to read and certainly no-one in government is going to read”. Dr Jeremy Gibson, a consultant who works for the NHS in rehabilitation medicine in Derby, told the audience that a typical experience would be for him to refer a patient to wheelchair services, only to see them for a follow-up appointment six months later and be informed by the patient that they had been told they would be getting their wheelchair “in a month or two”. He said: “This is just for a bog-standard wheelchair. I find it incredibly frustrating. He told DNS afterwards that he had been working in rehabilitation medicine since 1999 and had not seen any improvements in wheelchair services in that time.